Professor confesses after leaking memo for FBI against Trump – Royal Times of Nigeria. 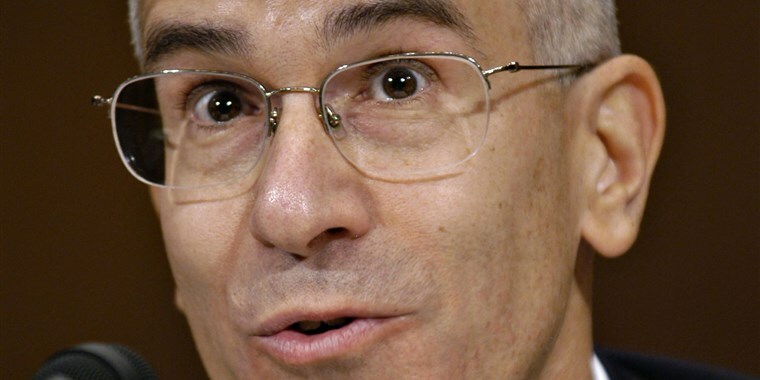 Daniel Richman, the Columbia law professor James Comey used as a go-between last year to leak the contents of sensitive memos to the media has confessed to some of his actions. Professor Richman confirmed to Fox News that he previously worked as a “Special Government Employee” (SGE) for James Comey’s FBI on an unpaid basis. Richman emerged last year as Comey’s contact for leaking memos documenting his private discussions with President Trump. The memos are now the subject of an inspector general review over the presence of classified material. Richman confirmed the special status in response to an inquiry from Fox News, while referring other questions, including on the scope of his work, to the FBI. Sources familiar with Richman’s status at the FBI told Fox News that he was assigned to “special projects” by Comey, and had a security clearance as well as badge access to the building. “I did indeed have SGE status with the Bureau (for no pay),” Richman wrote in an email. Richman’s status was the subject of a Memorandum of Understanding. While Richman’s portfolio included the use of encrypted communications by terror suspects, the sources said Richman also was sent talking points about the FBI’s handling of the Hillary Clinton email investigation. Those talking points attempted to compare and contrast Clinton’s use of an unsecured personal server exclusively for government business with the case of retired Gen.David Petraeus, who shared classified information with his biographer and mistress Paula Broadwell, as well as the case brought against the late Sandy Berger. The former national security adviser under President Clinton pleaded guilty to the unauthorized removal and retention of classified material from the National Archives. Incidentally, another “special government employee” who has come under scrutiny was Hillary Clinton aide Huma Abedin. Sen. Chuck Grassley, R-Iowa, among others, previously questioned Abedin’s special status that allowed her to work at the Clinton State Department and private-sector entities at the same time.